Sometimes, we see tropes over and over again and gloss right over them, barely even noticing that we’ve seen the same archetype a hundred times before. Other times, something is just enough the same or just enough different that we sit up and take notice. This final screenshot, from the currently simulcasting anime Witchcraft Works, was the wake-up moment for me. It was the first time I watched the protagonist say, “I’m just a normal high school student” before getting swept away into a world of magic, mystery and fantasy and thought, “Hey, I’ve heard that before.” (Why it took me so long, I’ll never know.) And while it’s all well and good to have noticed this pattern, merely stating its existence is as pointless as stating the sky is blue. It’s simply stating the obvious, something everyone can see for themselves. So why does the pattern exist and what does it tell us? The literary concept of everyman, or a character who represents the audience in the story and is easily relatable, has been around from a long time and it exists in various forms of media. For example, “Young Goodman Brown” by Nathanial Hawthorne and the popular CBS comedy How I Met Your Mother both present protagonists that fulfill the everyman archetype. 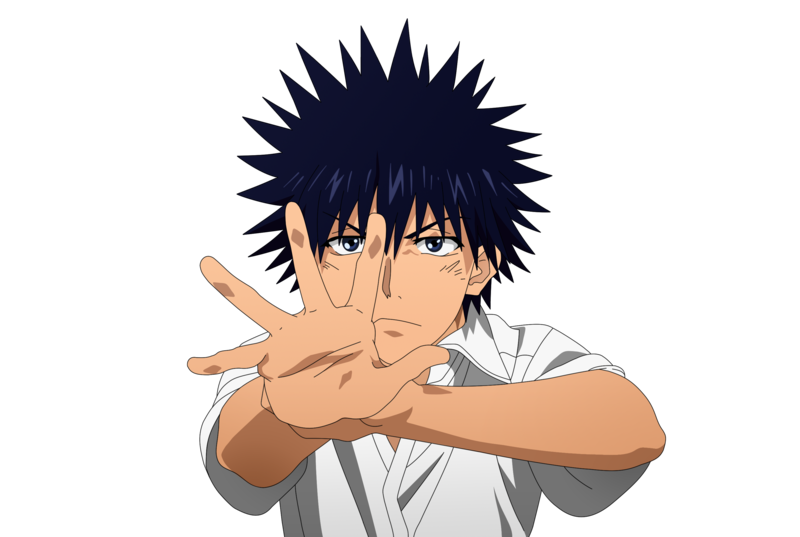 The appeal of such a character should be obvious, whether it be in anime or in classic literature. The everyman character, besides being a symbolic stand in for the audience, is also the perfect type of character to serve as wish fulfillment. Being malleable and relatable means that the audience can easily project themselves into the character, and thus live, rather than watch, the story on screen. Now, by setting up the protagonist, whether they be male or female, as “normal,” an anime allows the reader to feel a certain sense of connection. 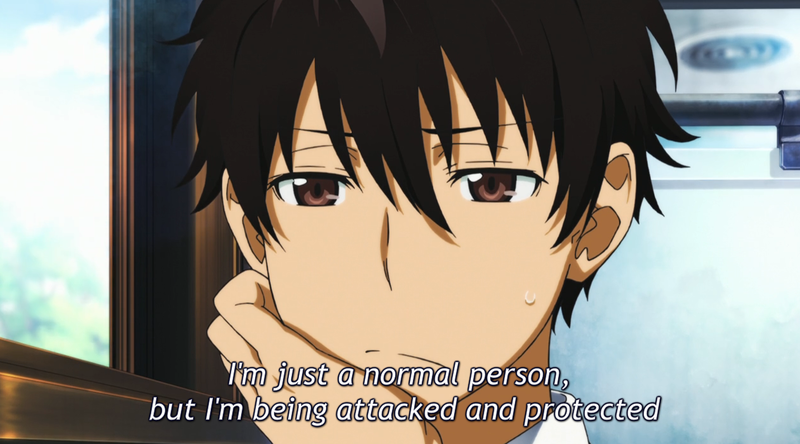 After all, we all are, especially by anime standards, pretty much normal people. By having a normal protagonist as our everyman, we are allowed to feel as if the things that happen in the show could be happening to us. Yet this is not enough. Just watching ourselves on screen isn’t enough to engage us with the story and keep us interested. We know what we are like. We see our lives every day. So what’s the appeal in have a normal protagonist, then? The answer is that in seeing a normal person with whom we identify ascend into a world of magic and/or magical abilities, we see ourselves transforming and participating in these worlds. WE are the ones learning to use magic. WE are the ones who get the girl. 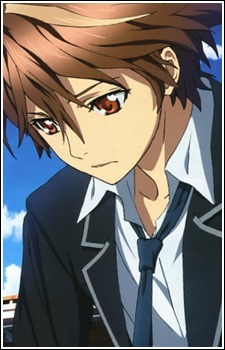 WE are the ones who are experiencing the world of the anime, by proxy through the protagonist. 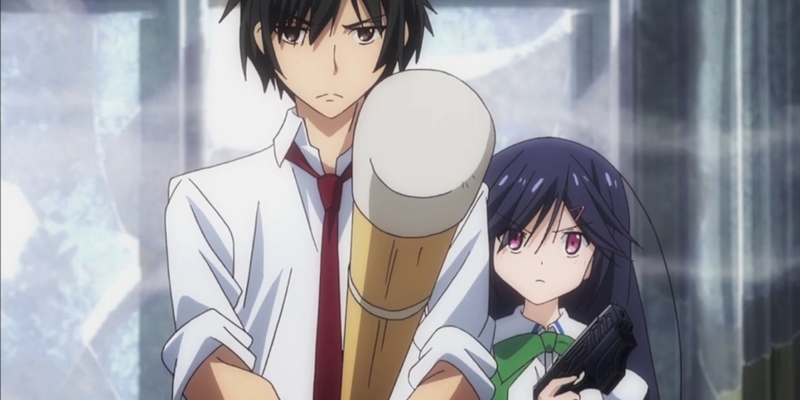 Consider how, in the harem genre, viewers tend to gravitate to particular girls and root for them to be the ones to get together with the protagonist. It’s not because the protagonist is a great guy (though often a good person) & the perfect soulmate for our favorite girl. Consider Ichika of the Infinite Stratos harem. 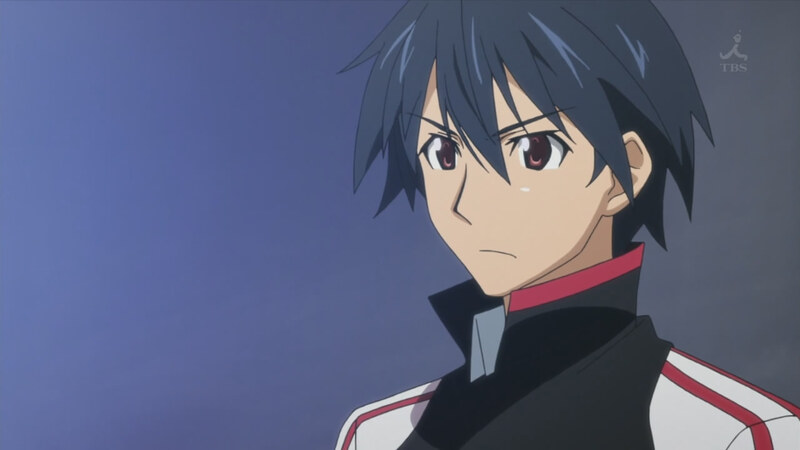 No one would wish him and his flabbergasting density on any girl, yet the audience for the show is split over which girl they want to see get together with Ichika. It is because Ichika is so faceless and normal, that the viewers don’t see Ichika on screen, but themselves. Is it pandering to the audience, in a sense? Yeah, sure. But the existence of the everyman protagonist is for the audience. The archetype serves as a counter to the idolized protagonist. While we love our heroes, superheroes and antiheroes, they aren’t us. They exist in a different plane of humanity, often functioning on a symbolic, rather than a human plane. But the normal protagonist brings the story to us in an intensely personal way. This isn’t meant to be a defense of the protagonist without a personality or the dense harem lead or any of the other lame forms in which the normal protagonist comes. But falling into this archetype does not automatically mean that the character is a weak character. 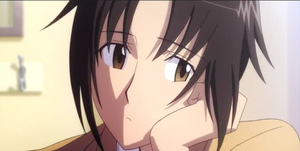 For example, Tsuda Takatoshi from Seitokai Yakuindomo actually develops as a character over the course of the series, becoming more capable, responsible and confident. 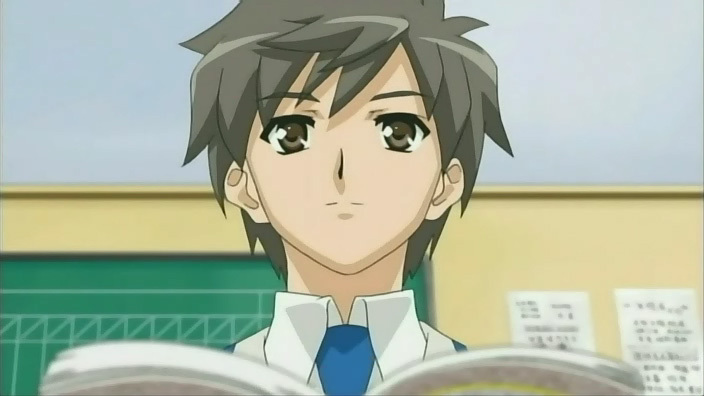 To conclude, the normal protagonist is the anime incarnation of the literary concept of the “everyman” character, and is one that is used to draw the audience in by being easily relatable. Though the archetype has its flaws, its greatest weaknesses come from failures of execution. It is up to the viewer to recognize the device and make their own decisions and judgements on whether the trope is used well or not. The important thing to remember that it is never the trope at fault, but the way in which it is employed. Unless you are using “viewpoint character” in a different fashion than the one I understand it as (namely, as the character from whose viewpoint the story is told), then I’m not quite sure want the point of explicitly differentiating between the is, as they are already different concepts, unless you felt that I was saying that they are always the same thing. The everyman doesn’t necessarily have to be the viewpoint character, but for the purposes of this article, I am only concerned with the everyman character as he relates to the normal protagonist. Nonetheless, I appreciate the comment & hope to see you around more in the future! You may want to, if you haven’t done so before, check out Scott McCloud’s Understanding Comics, because he makes a similar point of having protagonists functioning as “masks” for the audience to wear. He argues that’s the reason why so many protagonists tend to be on the bland side but are surrounded by a cast of loveable and not so loveable goofs.